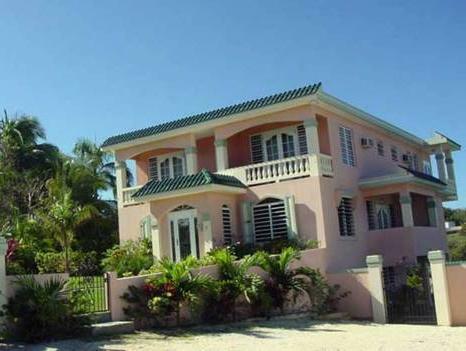 ﻿ Best Price on Dos Angeles del Mar Bed and Breakfast in Rincon + Reviews! Just a 1-minute drive from Sandy Beach, Dos Angeles del Mar features an outdoor pool, free continental breakfast and free parking. Rooms have free Wi-Fi, kitchenette facilities and views of the coast. 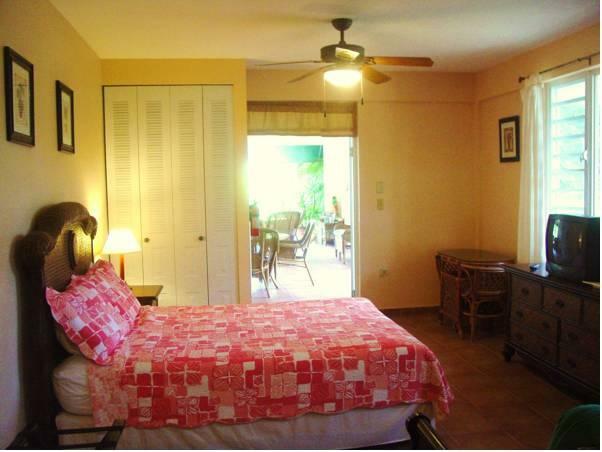 Each air-conditioned room at Dos Angeles del Mar has a balcony, a ceiling fan, cable TV and a private bathroom. All rooms have a microwave and fridge. Restaurants and bars can be found within a 10-minute walk of the property, and the center of Rincon is a 5-minute drive away. Rafael Hernandez Airport is around 17 miles away. My wife and I stayed with John and his family at Dos Angeles Del Mar over the Christmas week, arriving Christmas day. We can't thank John enough for his excellent hospitality and giving constant attention to our needs (if we had any). His place is a 5 bedroomed BnB and it really is a very easy place to stay at. Up on a hill over-looking the coast of Rincon, it is well located, very close to some great beach bars and restaurants, and obviously the best bit...it's very close to great surf beaches. If surfing isn't your thing, you can drive all of 5 minutes and make your way to the west coast where you'll find some calmer waters where swimming or paddle boarding is the preference. 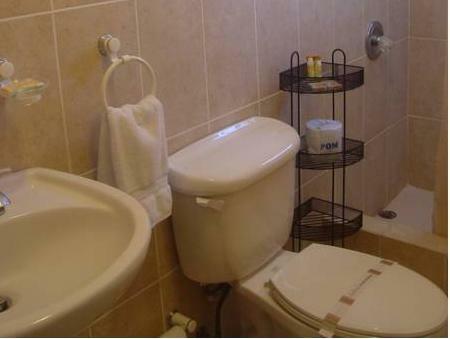 John and his family are very welcoming, but also leave you alone to enjoy your stay with relative privacy. John (and usually his son too) would be present around breakfast time (excellent continental breakfast provided) and would always give their opinions on things to do around town and also just to simply ask if they could do anything for us or if we needed anything. We left after 4 nights to go to San Juan for 4 nights but decided to cut that part of our trip short so we could go back to Rincon, and luckily for us there was room at Dos Angeles Del Mar, so we headed back! Delighted to be able to do so. Cannot recommend Dos Angeles Del Mar enough....Enjoy!